If you are a regular visitor to this blog or you have travelled to Thailand in the past, then you will probably be familiar with the origins and significance of this festival. But for any of you who aren't "au fait", then please allow me to explain. Loy Krathong is one of the most romantic and eagerly anticipated festivals in the Thai calendar. It is celebrated on the first full moon in November, so the date changes every year. It is common practice to invite your husband/wife/girlfriend/boyfriend or significant other to visit the nearest lake, river, canal or seashore to float a small raft on the water. As the raft floats away, so will your worries, bad luck, illhealth and unhappiness. 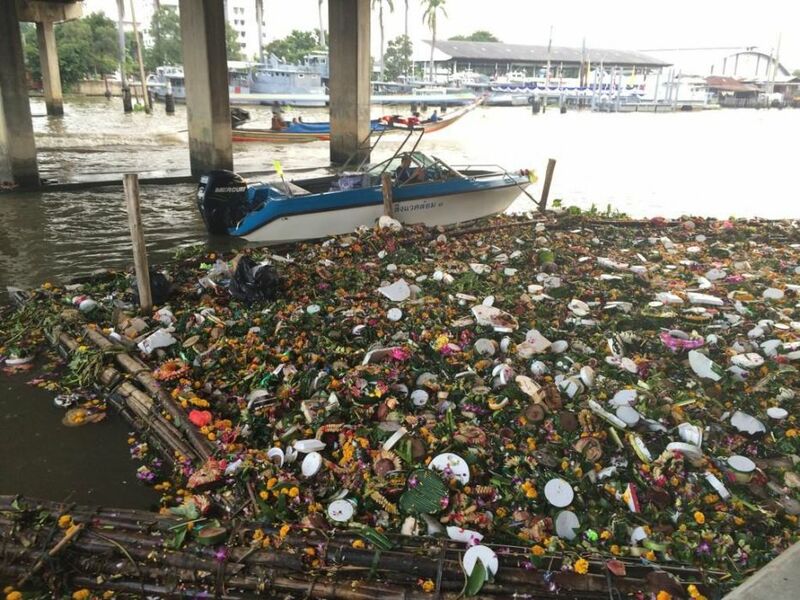 The raft was traditionally made with banana leaves and contained candles and incense sticks. The candle symbolises the Buddha with its light and the 3 incense sticks represent the Buddha, the Dharmma (Buddhist teachings) and the Sangha (the monkhood). 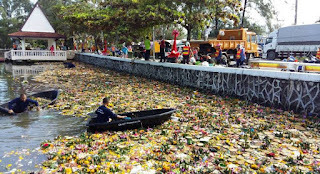 Some people will put money in the krathong in the hope of receiving wealth or good fortune. Others will put strands of hair or even toenails (gross!!!) in the hope of relieving themselves of feelings of anger, hatred or ill-will. The festival is believed to have originated in the Sukothai period, around 700 years ago, during the reign of King Phra Ruang and his wife Nang Noppomas, who was renowned for creating exquisite krathongs (banana leaf rafts). According to the writings of King Mongkut (Rama IV) in 1863, the Loy Krathong festival has its roots in the ancient Hindu-Brahmin culture which originated in India. The Brahmins who were the highest varna (caste) were traditionally priests, teachers and protectors of "sacred learning". They believed that offerings must be made to appease to river spirits. 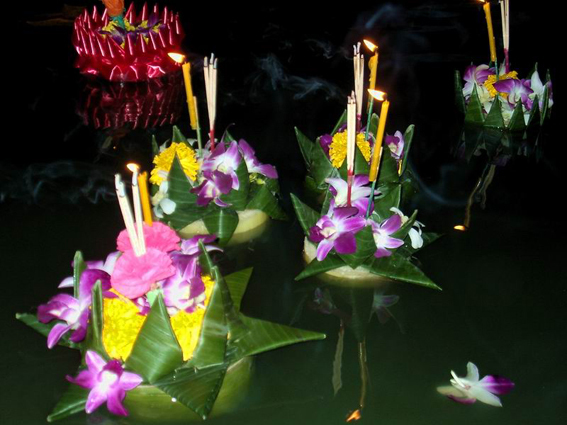 Krathongs were the medium through which people could make their offerings and the owner of each krathong would gain absolution. 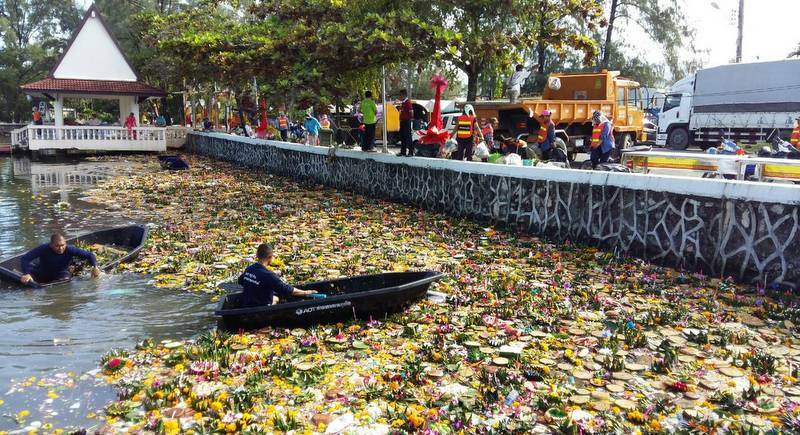 But as with every popular festival.... including Christmas, Easter, Halloween, Valentines Day, Songkran, Diwali etc....... I feel it has become tacky and overly-commercialised. 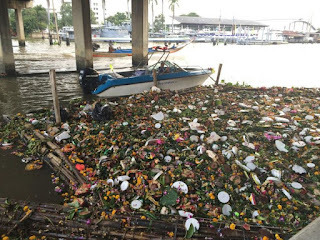 In recent years Loy Krathong has been blamed for an increase in rubbish and damage to the environment. There have also been numerous instances of damage to peoples homes and property through the iressponsible use of fire works and flying Chinese lanterns. This year the Thai government has banned the use and sale of lanterns and Chiang Mai airport has even cancelled flights due to the risks posed to aircraft.